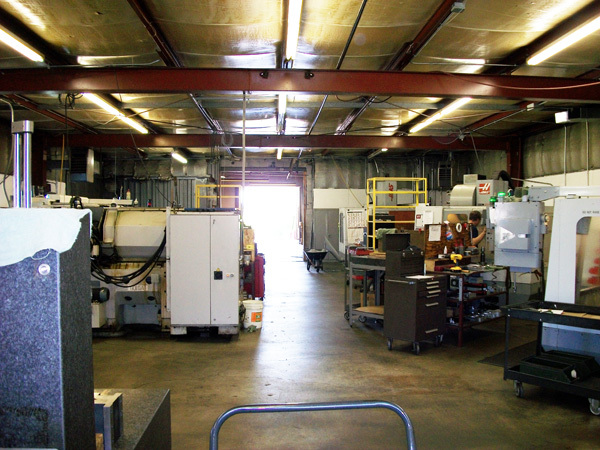 About SMT Manufacturing & Supply, LLC. 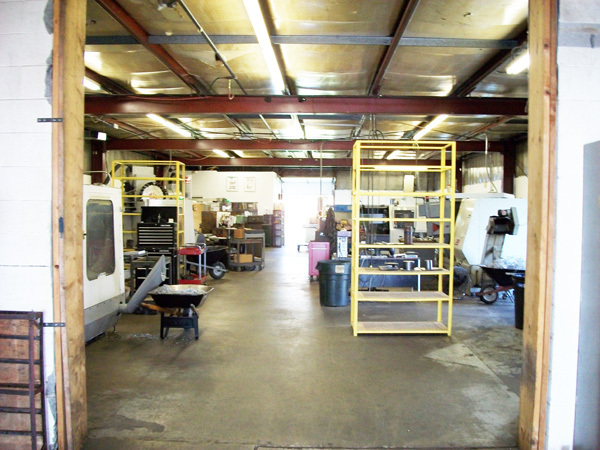 SMT Manufacturing & Supply acquired W.C. Industrial in May of 2012. 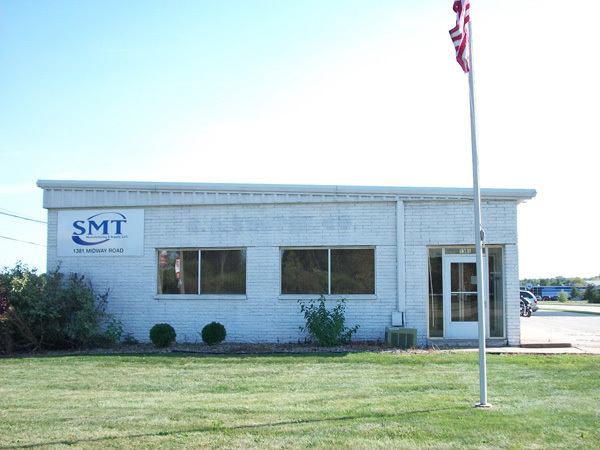 SMT is associated with SMT Machine & Tool, Inc. of Green Bay, WI. 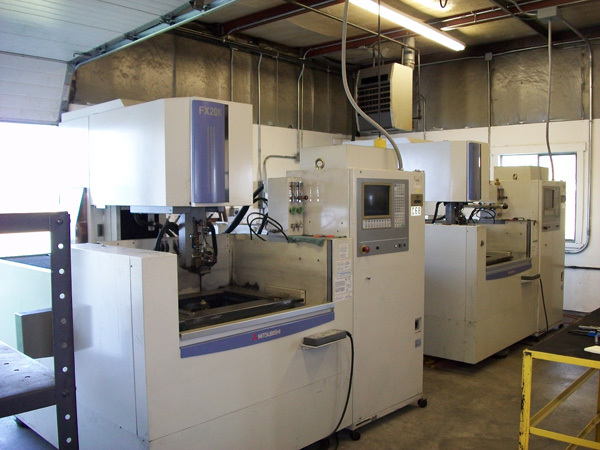 The two separate companies compliment one another, as SMT Manufacturing is an established machine shop with expertise in smaller components and distribution of Power Transmission components, where SMT Machine & Tool is equipped for machining large components and other capabilities which can be viewed at www.smtmachine.com. 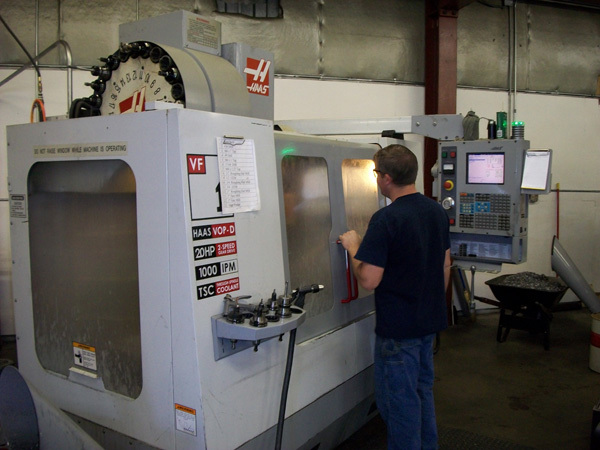 Why Choose SMT Manufacturing & Supply, LLC? 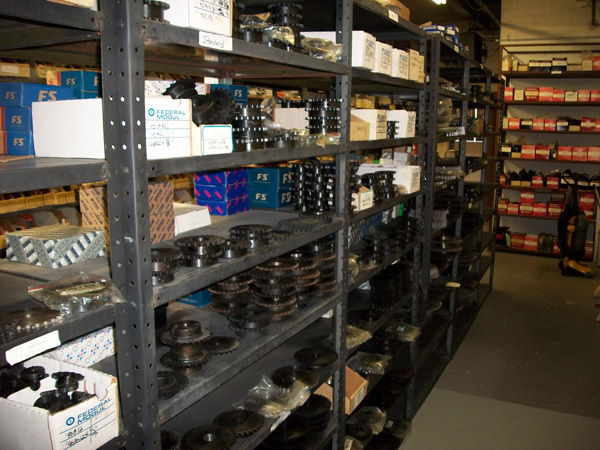 Large selection of premium bearings ideally suited for industrial, agricultural, heavy machinery, electric motors, material handling, food processing, mining, automotive, machine tool and pump applications. 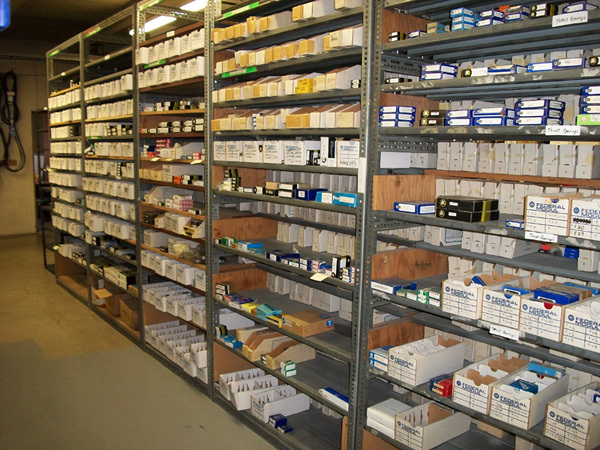 We manufacture non re-lube, re-lube, double re-lube idlers, gears and sprockets of any size. 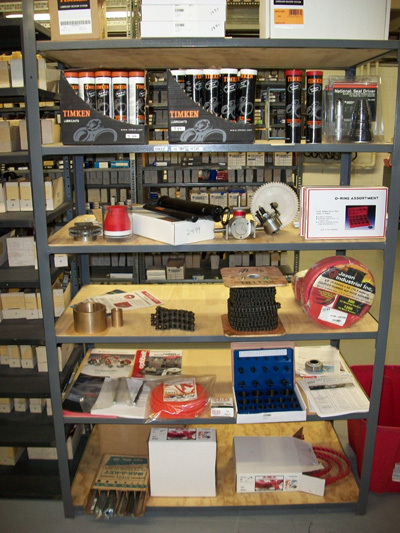 Job shop right on sight with experienced machinists. 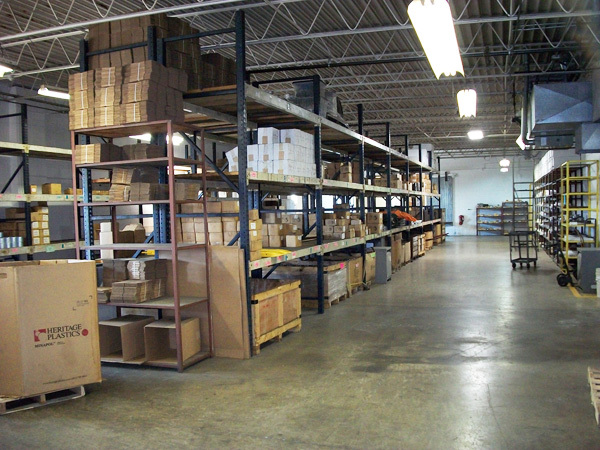 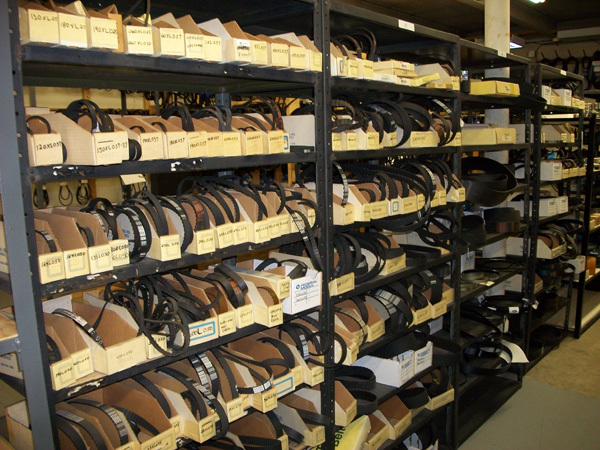 We will warehouse your inventory in our Menasha or Green Bay facility for less down time. 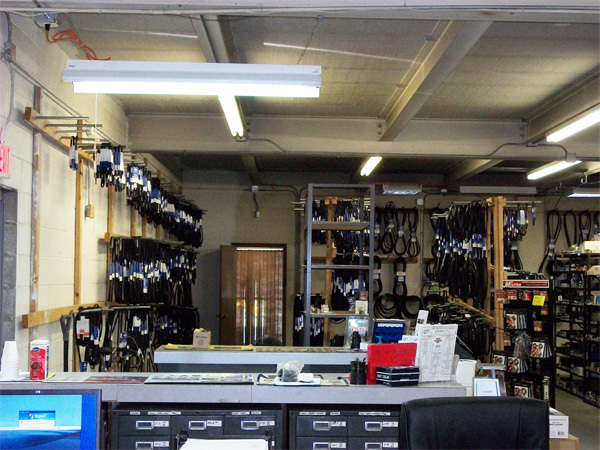 Just let us know what you need. 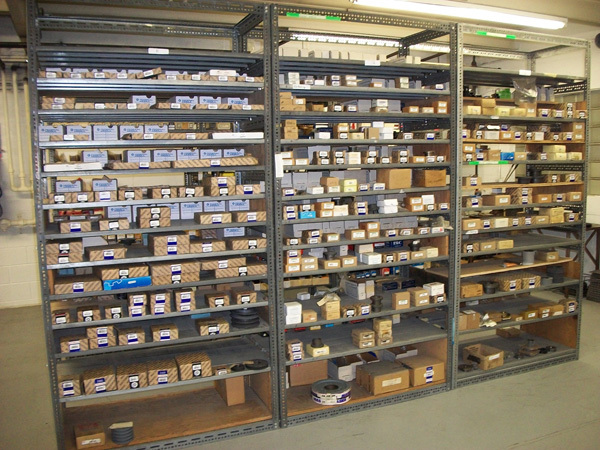 We ship 96% of orders the same day. 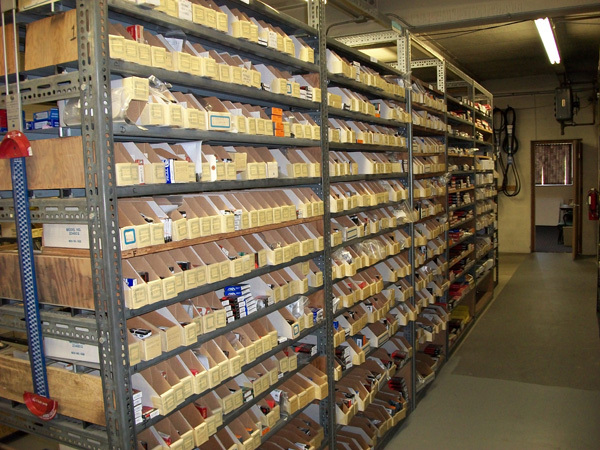 Drop shipments are not a problem. 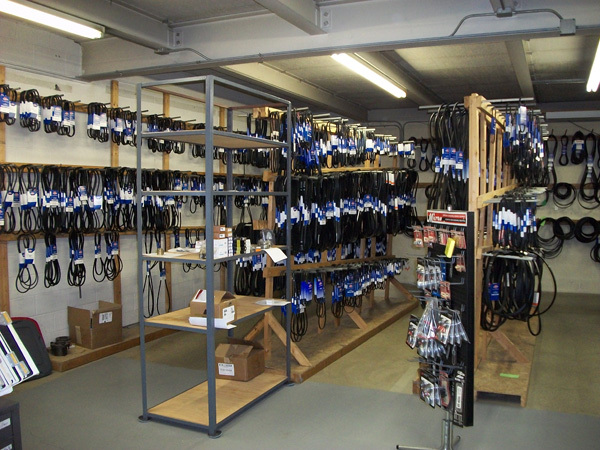 In addition to offering open credit terms, we also accept MasterCard, Visa and Discover Card.